The land of safari splendour, roaring rivers, wonderful wildlife, spellbinding sea views, lush landscapes and dazzling deserts – Southern Africa has got it all. From the Indian Ocean to the Atlantic, this part of the world spreads between them both offering, in between, a huge diversity of incredible scenery and adventures. The only problem is that it is huge and can be difficult to get around, meaning if you only have a short time, you might just have to select which part of the region exactly you tackle first. 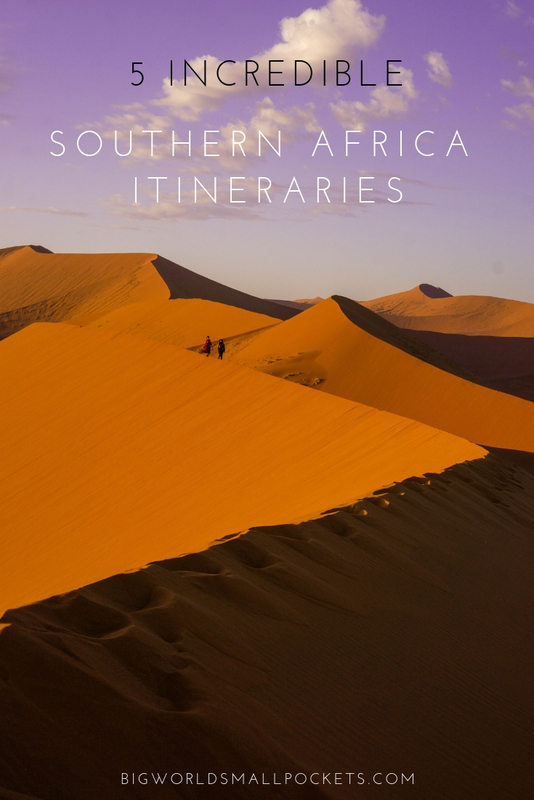 And to help you out, I’ve compiled this list of my 5 epic Southern African itineraries. Chock full of info about what to see, where to go, when to visit and how long it will take, each itinerary covers a different part of the region. 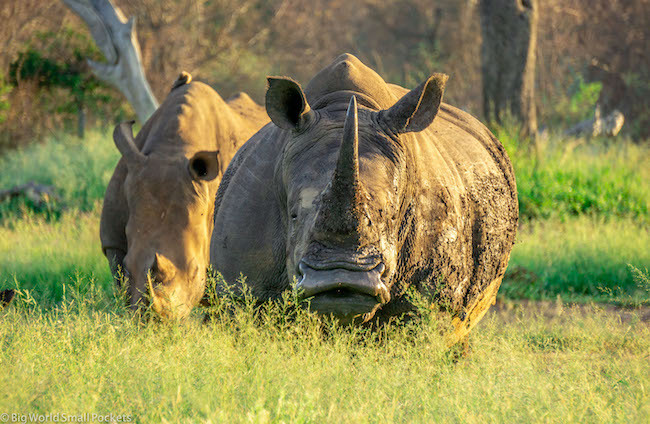 For short trips of just a few weeks, you may have to pick just one off the list, but with more time up your sleeve, you can afford to mix and match them, or (why the heck not) join them all together in one grand Southern Africa showdown! My trip to Kruger National Park, Mozambique and Swaziland / eSwatini was kindly sponsored by African Budget Safaris, but, as always, all views are my own. This is the route of my most recent trip I took in Southern Africa with African Budget Safaris and I love the perfect mix of countryside, wildlife and safaris it combines with some serious beachtime, snorkelling and hammock swinging! A circular route, this one begins in Joburg – a great place to start with a heap of international flight arrivals. 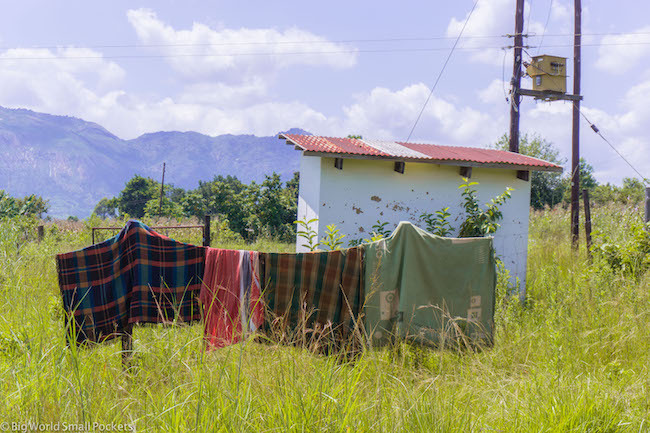 For cooler conditions, it’s probably best to visit during the winter months of May to October here, but I actually made the trip in February and loved it all the same – especially the lack of crowds and the lush, green landscape in South Africa and eSwatini / Swaziland at this time. From Joburg, you’ll travel to the most famous national park in Africa – Kruger National Park – to enjoy a great range of game drives and wildlife spotting! While you’re here, don’t miss the chance to drive the stunning Panorama Route with its incredible views and lookouts. After this, it’s time to cross into Mozambique and head to the coastal resorts of Inhambane. The backpacker hub of Tofo is a great place to get your whale shark or diving fix in a small, relaxed beach town. Otherwise staying up the road at Barra Beach will give you a bit of a quieter option. With ocean safaris, as well as snorkelling, surfing, swimming and sun baking to enjoy in this area, it’s the sort of place people go for a week and end up spending a year! 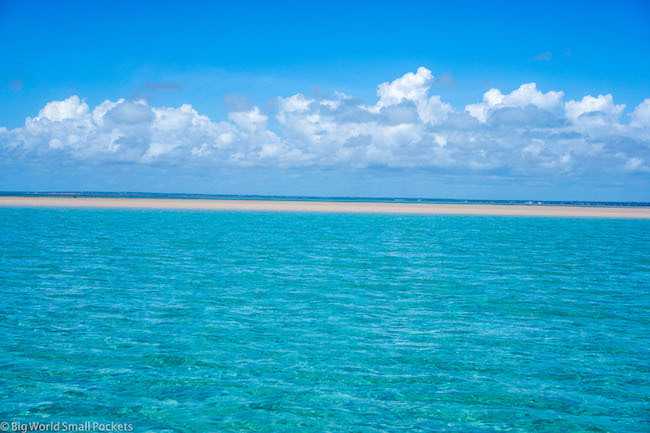 Dragging yourself away however, it’s time to carry on up the coast to take in the sparkling gems of the Bazaruto Archipelago. Accessed from the cute town of Vilanculos, spending a few nights here so you can enjoy at least one boat day trip to these stunning islands is a must. Honestly, this is paradise found! After Vilanculos, return south to spend a night in Mozambique’s capital Maputo, before continuing on to the Kingdom of eSwatini (formerly known as Swaziland) to enjoy some the best national parks in this part of the world, namely Hlane, Mlilwane and Mkhaya. 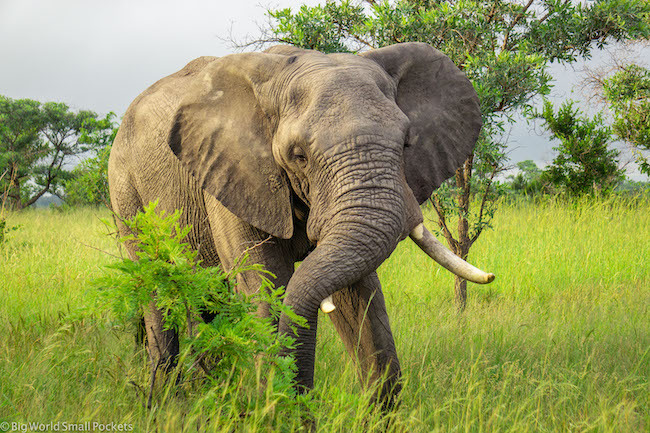 Once you’ve got your wildlife fix in the beautiful landscape of this mountainous country (often referred to as the Switzerland of Africa) you can then cross back into South Africa and either return to Johannesburg or continue onto Durban. Moving fast, this itinerary can be made in 2 weeks, which makes it perfect for those just looking for a short break. 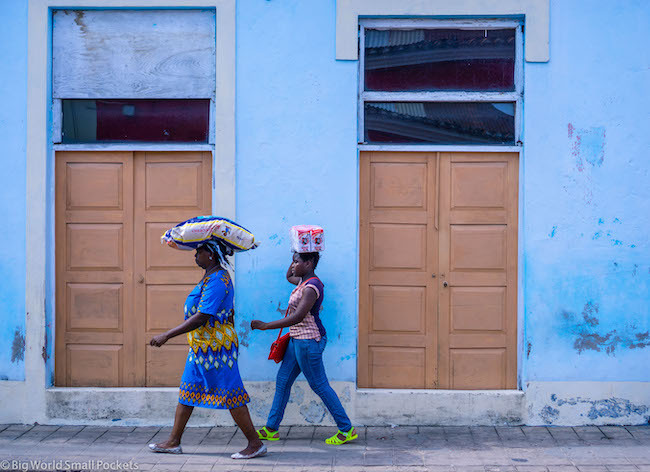 Pushed longer, with some serious downtime in Mozambique, this itinerary could easily be stretched to 3 weeks, and then combined with my #2 itinerary for a longer adventure. Offering a huge range of tours across both Southern and East Africa, and with value for money always at the forefront of their minds, African Budget Safaris are a top company I highly recommend if you’re looking for help in organising your Southern Africa itinerary. Highly professional, regulated, insured and with years of experience behind them, I could not fault their excellent customer service, expert knowledge and passion for all things Africa travel when I was looking for their assistance with my most recent trip. 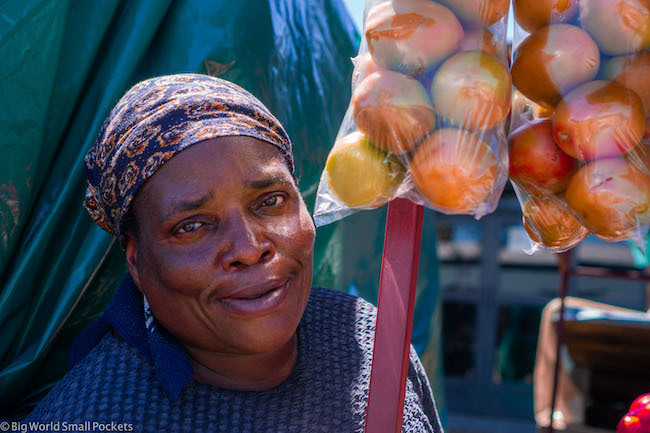 I especially like what African Budget Safaris offer solo female travellers – group tours that mean you will never feel lonely and a huge amount of security, including a point of contact before, during and after your trip just in case you encounter any problems. 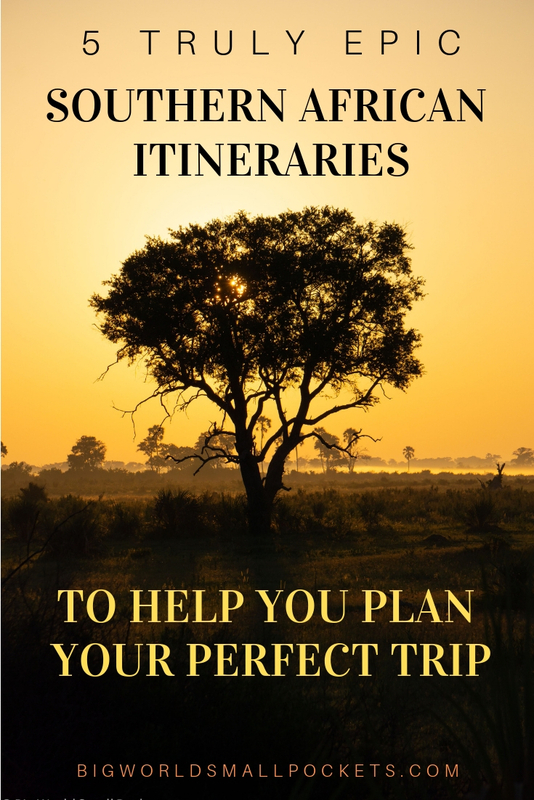 For African travel newbies this company is also great, because they dedicate themselves to ensuring you get the best trip possible – even if you’re not really sure what that looks like yet! Just tell African Budget Safaris that I sent you, along with the sort of stuff you want to see, your budget and your timeframe and they’ll do the rest, giving you heaps of options to ensure you get to see as much of this epic continent in the most rewarding way possible. South Africa is a country on so many people’s bucket lists it’s not funny, and having been there several times I can definitely attest to the fact that it should be! An enormous nation spanning different topographies and climate zones, you’ll need at least 2 weeks to see just the highlights of South Africa – and 3 if you really want to do Cape Town justice at the end. Beginning in Joburg, which is a convenient place to start if flying from overseas, begin making your way south for some wonderful hiking and lodge stays in the exciting elevations of the Drakensberg Mountains and, the all too often overlooked, country of Lesotho. 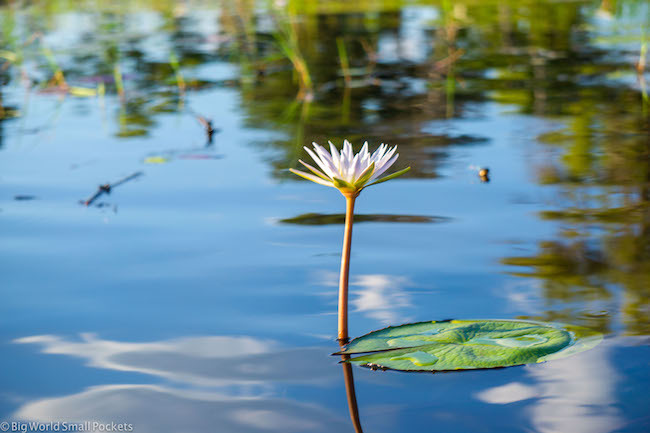 From here continue south to feast on great Indian cuisine in Durban, taking a side-trip to the wetlands areas of St Lucia if you have time. The spectacular Wild Coast offers some great beach and cultural experiences around Port St Johns, while the surf’s well and truly up in Jeffrey’s Bay. Side-trip to Addo Elephant Park from here if you’re craving a wildlife fix, otherwise continue onto Knysa – another great coastal spot offering beautiful hiking too. If it’s whale season, Hermanus is the place to spot them from, or if you’re keener on ostrich, then Oudtshoorn is the destination of choice! Don’t miss the fantastic winelands as you near your destination, with Stellenbosch and Franschhoek in Cape Town’s hinterland, both offering amazing tasting experiences. Finally, arrive in Cape Town and catch your breath before scaling Table Mountain, Lions Head, Signal Hill, or all 3! 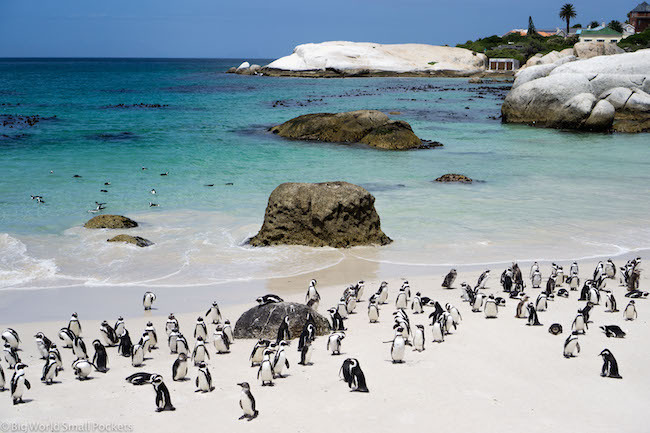 Honestly, you could take a week in Cape Town alone and still not see everything, but I do recommend getting down to the Cape at least one day to check out the penguins at Simon’s Town, the Cape of Good Hope, Chapman’s Drive and the well-heeled suburb of Constantia. For more ideas, check out my list of the best 18 things to do in Cape Town on a budget! 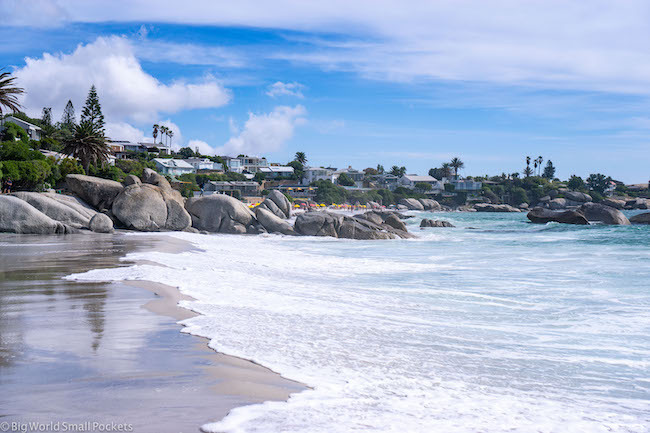 I’ve selected Cape Town’s summer season as the best time to travel this itinerary because it will hopefully mean lots of nice beach days along the South Africa cost. However if you’re combining this with my itinerary #3, you’ll want to visit between September and December instead. I would never think of travelling to Africa without proper coverage and always recommend travel insurance from World Nomads who I’ve used throughout my time in this continent and beyond. 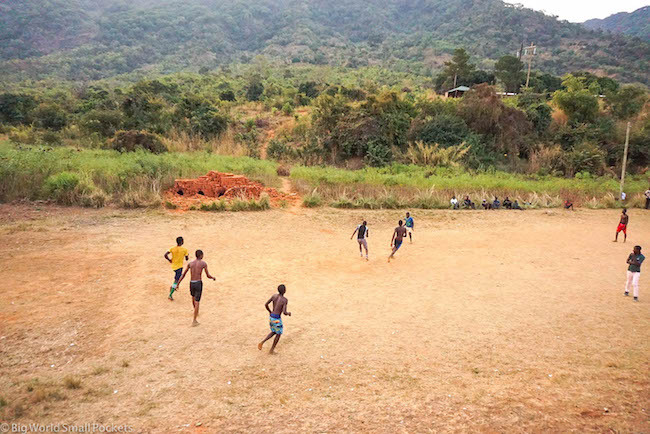 I love their great coverage of outdoor activities – including safaris, extreme sports and underwater adventures – which are crucial for travel in Africa, as well as their excellent customer service and ability to claim online, which is very handy if you’re travelling in remote places for a long time. Now my Southern African itinerary #3 is where things really start getting interesting… and a bit wild! Leaving Cape Town behind you (although do allow yourself at least a week here to enjoy my recommended Cape Town itinerary if this is where your Southern African fun begins) it’s time to start motoring north. Very quickly the dry, arid landscape takes over and once you cross into Namibia, the desert will be well and truly upon you! I’d honestly recommend at least 2 weeks in Namibia as there’s so much to see here, from the soaring walls of Fish River Canyon to the towering sand dunes of Sossusvlei and the mind-blowing rock formations at Spitzkoppe, don’t miss any of it! 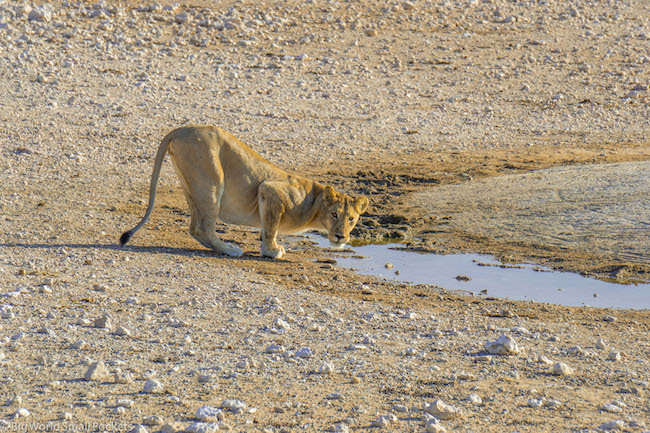 And that’s without the adrenaline sports available to do in and around Swakopmund and the wildlife epicentre that is Etosha National Park, where you should give yourself at least 2-3 nights too. 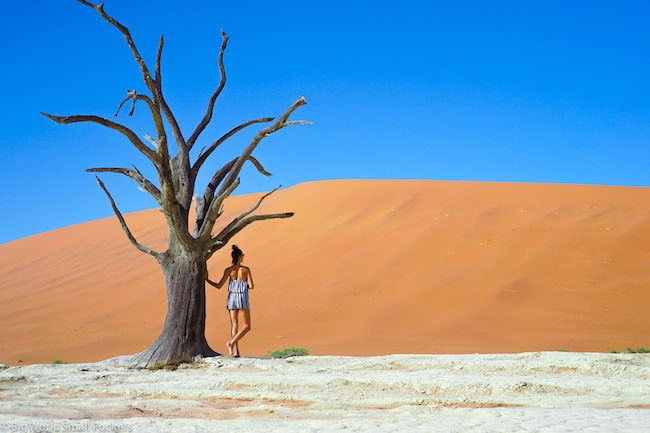 Learn more about what I suggest doing in this incredible country with my list of the 10 epic things to do in Namibia you can’t miss. 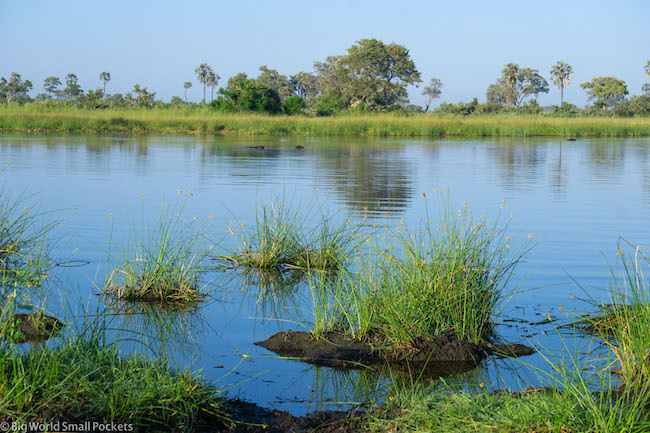 After Etosha, cross to Botswana, a safari paradise with its 2 star attractions – the Okavango Delta and Chobe River National Park being located close to each other in the country’s north. 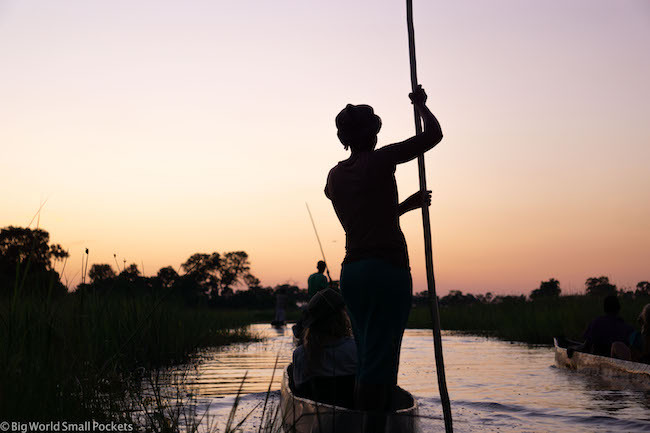 The hop off point for adventures into the remote waterways of the Okavango Delta is Maun, while Chobe can be accessed from Kasane. 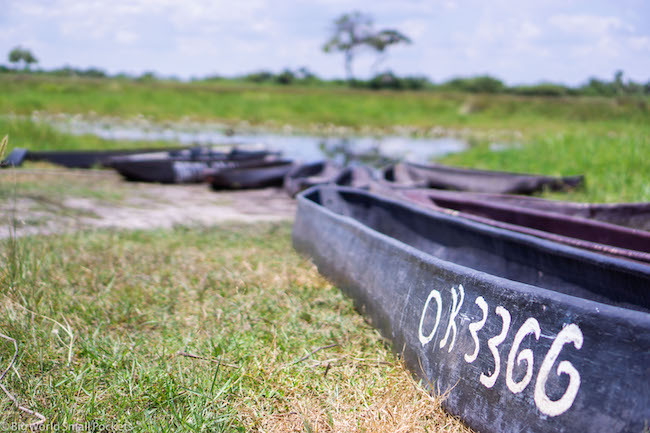 For more info on what to expect from the Okavango Delta, check out my full guide here. After at least 6 days in Botswana, it’s time to finish up in the adrenaline capital of Victoria Falls, where 3 days should give you enough time to swing, jump, hike and raft your way around this Natural Wonder of the World. 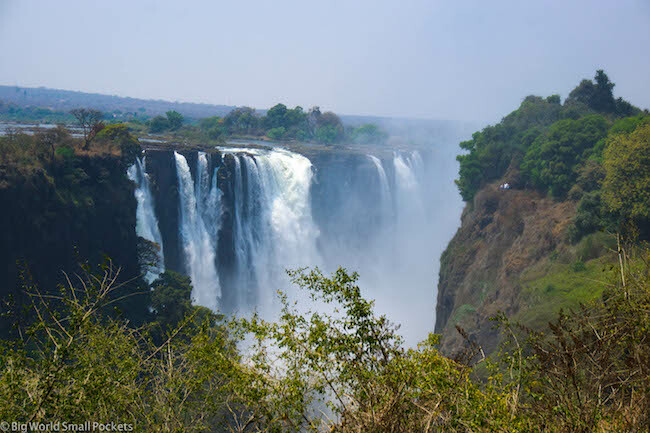 Here’s my list of 8 amazing things to do in Victoria Falls guaranteed to get your heart racing! Perhaps now you can see why I suggest a minimum of 3 weeks for this itinerary! If you enjoy going slower, give yourself 4 weeks and if you want to spend a lot of time in Cape Town at the start, perhaps even longer! #1 Southern Africa Lonely Planet – A great travel aide to this region with tons of historical info, maps and top tips, the Southern Africa Lonely Planet will help you get the best from your time in this incredible part of the world. #2 Metal Water Bottle – Bring a metal water bottle with you to Southern Africa, so that you can buy 5 litre bottled water (as opposed to 1 litre bottles) and refill, helping the environment and your small pockets at the same time. 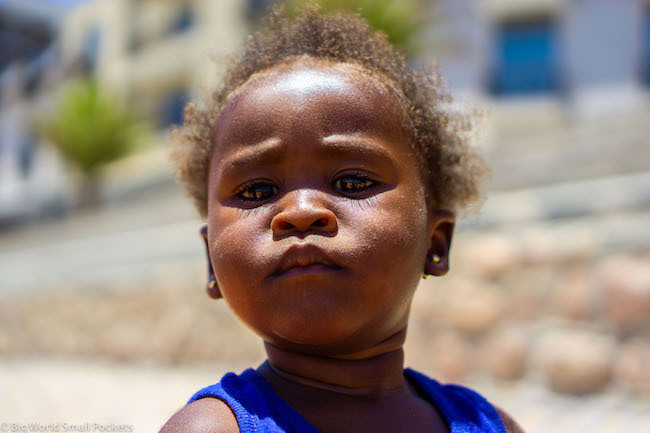 #3 Good Camera – Southern Africa is one of those ultimate bucket list destinations and travelling here with a good camera will help you preserve the memories. I highly recommend the mirrorless Sony A6000. Light, compact and robust, it’s been perfect for all my travel adventures. #4 Sun Hat – Southern Africa is hot and dry. When you’re walking here, enjoying a safari, hiking or lying on the beach, you’ll be exposed to the sun for long periods of time, so making sure you pack a sunhat for adequate protection is key. I love this one from Hello Sunshine. #5 Amazon Audible – Travel around Southern Africa takes a long time, no matter whether it’s by bus or boat. Having something to listen to while you enjoy the journey therefore is a must! I love Amazon Audible, which is the best audiobook service around! And moving on, my #4 Southern Africa itinerary is designed to get you off the beaten track to the least visited parts of the region. Beginning in Vic Falls, which has an airport you can conveniently fly to, it’s time to journey around Zimbabwe, stopping first at Hwange National Park, followed by the city of Bulawayo and Matopos National Park before heading onto the Great Zimbabwe ruins. 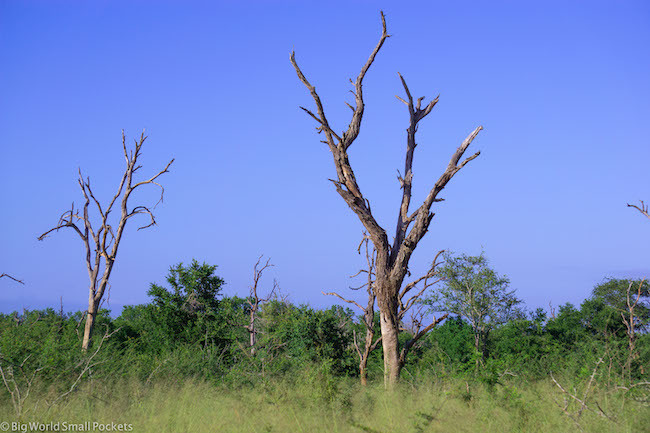 After here, change direction and head north again through Harare to Kariba Dam (where you can enjoy a stay on a houseboat) and then onto Mana Pools National Parks, before crossing into Zambia. For more info on travel in Zimbabwe, check out my post about the best things to do in this country. 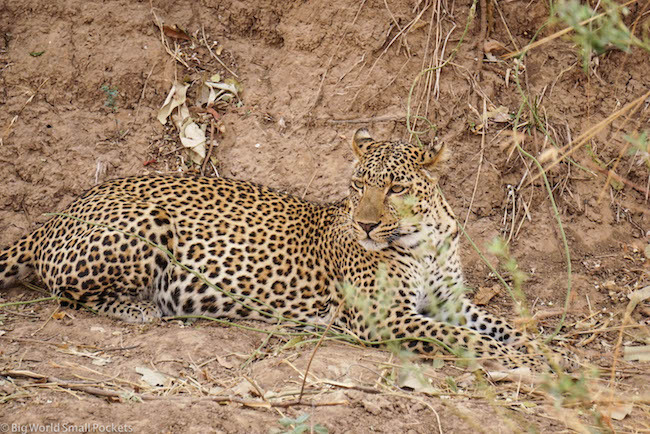 You can’t miss the incredible South Luangwa National Park in Zambia – one of the region’s finest – and on the way, the capital of Lusaka deserves at least one night of your itinerary. Then it’s onto Malawi and its famous lake, your last port of call. Nkhata Bay is one of the best spots to stay alongside this huge body of water, with scuba diving, boat trips and hiking all on offer here. Spend at least a few days relaxing and taking it all in, before finishing up in Malawi’s capital, Lilongwe, to catch a flight out. 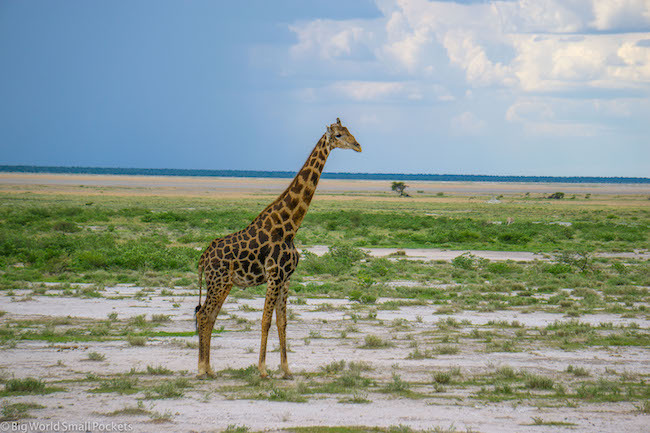 2-3 weeks should give you time to cover the distances involved in this itinerary and travelling during the winter, dry season here is the best time to spot wildlife in the many national parks you’ll cover. Or, if you want to complete the entire loop of all 5 of these itineraries combined, then from Lilongwe don’t fly anywhere, but instead continue to the south of the lake and the great spot on the edge of it called Cape Maclear. 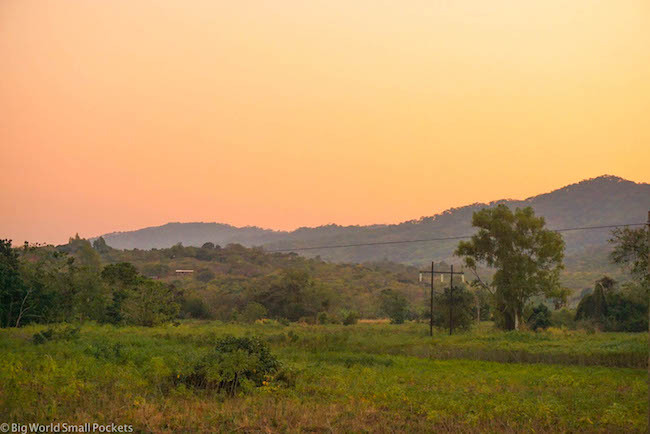 After relaxing here, or perhaps getting stuck for a few more days than you’d planned, it’s time to take one of the many borders crossings on the other side of the lake into Mozambique. 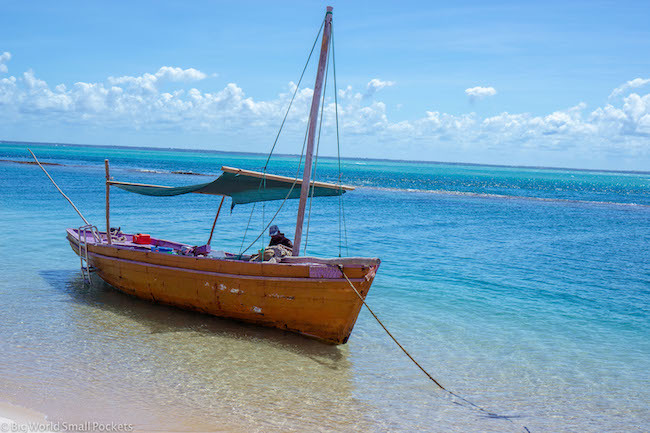 Check the security situation first, but all being well, you should head for the remote Quirimbas Archipelago in the north of Mozambique for its dazzling cultural diversity and crumbling colonial feel, well away from the crowds. 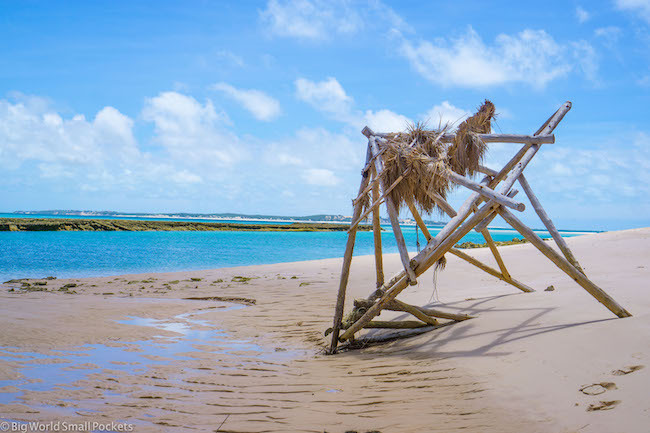 After this, make your way south to Mozambique Island – a real jewel in the crown of this Southern Africa itinerary – where you can spend your last few days soaking it all in! 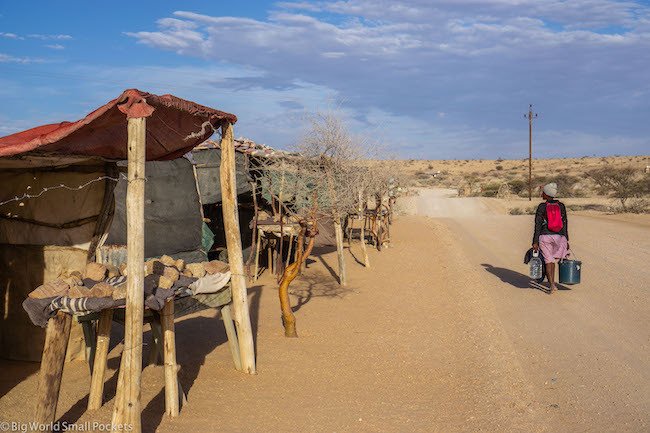 From here, you can then continue south to Vilanculos and the Bazaruto Archipelago to follow the #1 itinerary on this list, before heading back to Joburg either through Kruger National Park or eSwatini / Swaziland. Otherwise take a regional flight to the capital of Mozambique, Maputo, and exit from there. 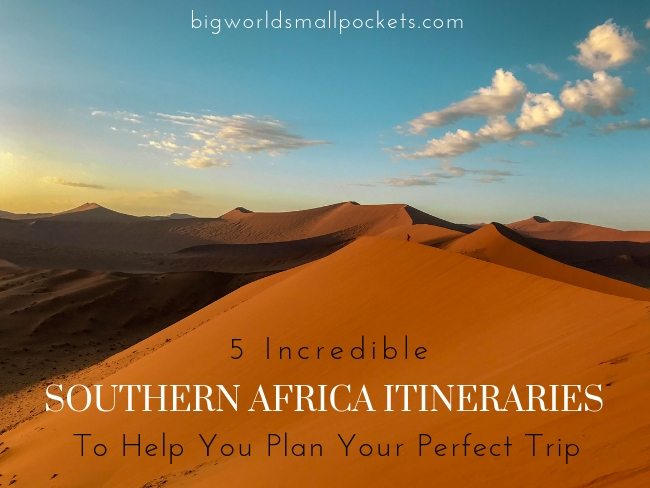 And there you have it, my 5 epic Southern African itineraries designed to help you plan your perfect trip. Which one gets your wanderlust flowing the most? Or which have you already experienced?